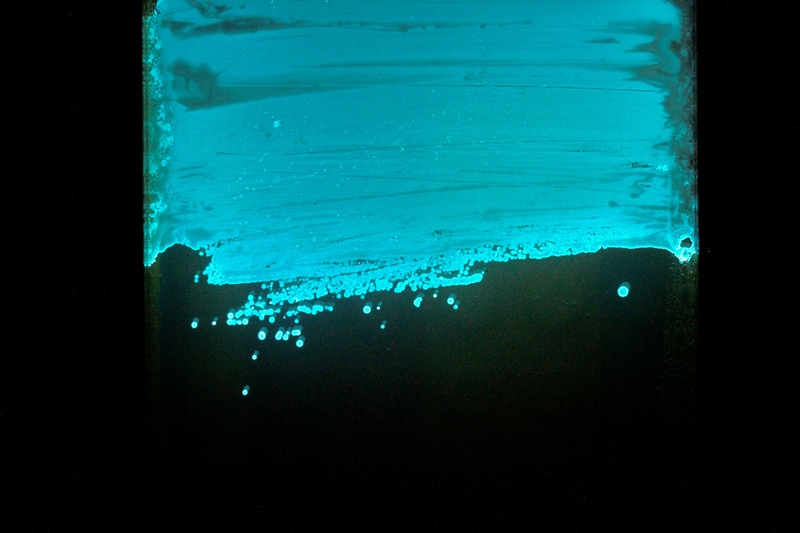 Top view in the dark, with the bioluminescent bacteria visible. 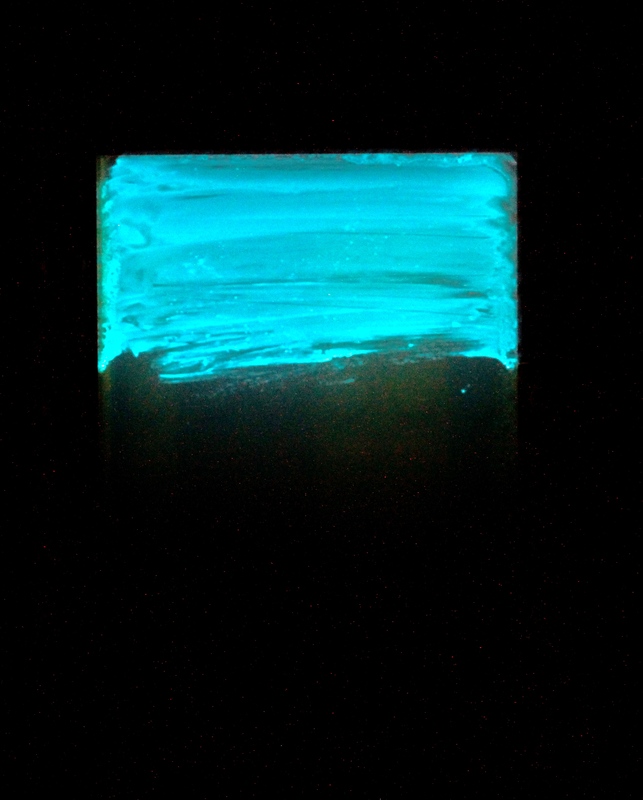 Top view in the dark, with the bioluminescent bacteria visible. There are also some individual colonies. 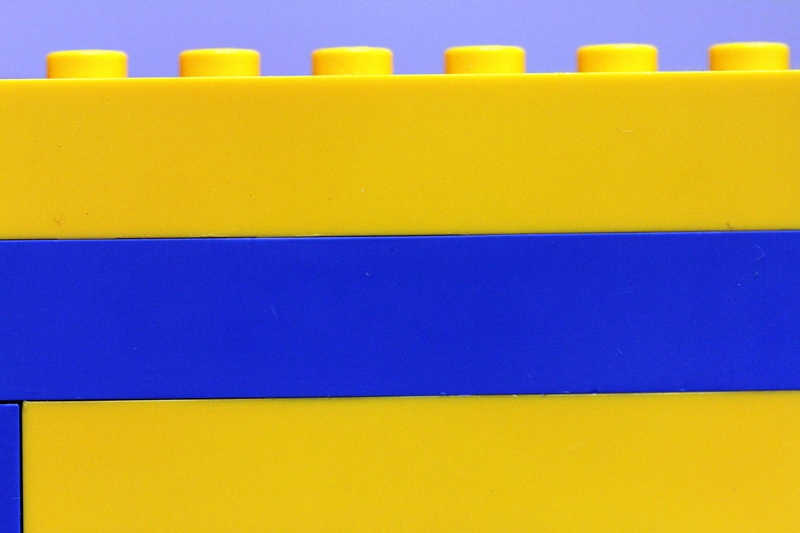 LEGO® bricks are readily available interlocking pieces of plastic, used as a building toy by many millions of children throughout the world. Here they are adapted to generate engineered environments for cm-scale biological systems, and in particular for bacteria. 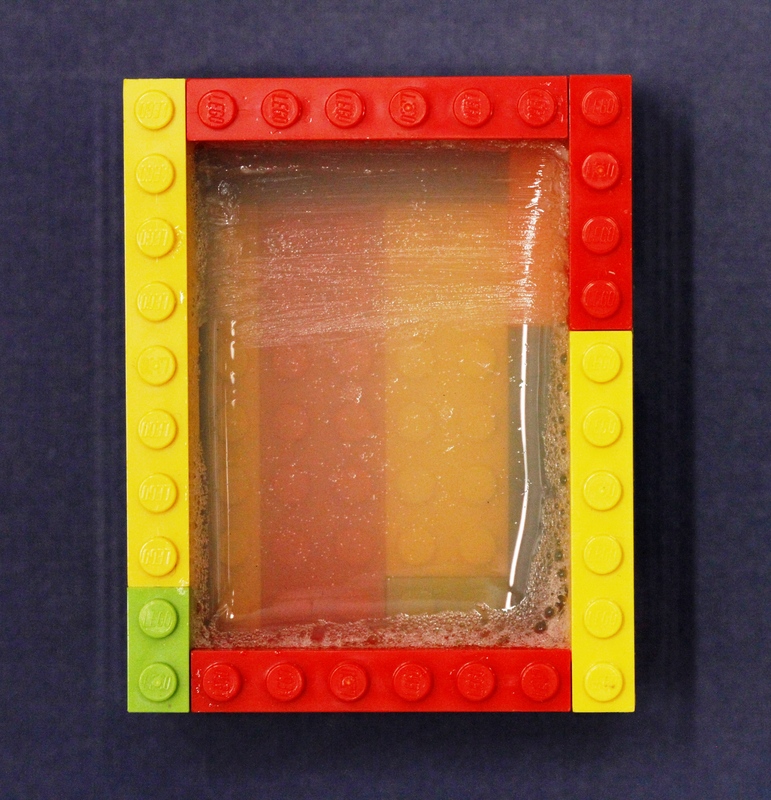 The unique modularity of these building blocks is used to create inexpensive and reconfigurable for environments for bacterial growth. 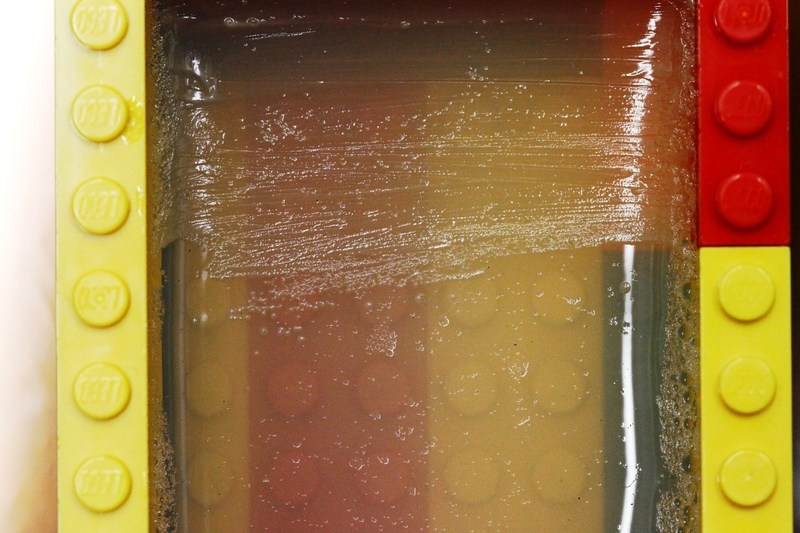 Here a very simple LEGO® system has been used to culture the bioluminescent bacterium Photobacterium phosphoreum. In combination with, Microbiology at Home: A Short Non-Laboratory Manual for Enthusiasts and BioArtists 2nd Edition (https://exploringtheinvisible.com/2013/11/04/microbiology-at-home-a-short-non-laboratory-manual-for-enthusiasts-and-bioartists-2nd-edition/), LEGO® based microbiological systems may be an important tool for DIY Biologists, BioHackers and educationalists.